Location : I'm The S-Ranked Hidden Mist Rogue. Love/Married to/Dating : I'm Looking For A Perfect Love. 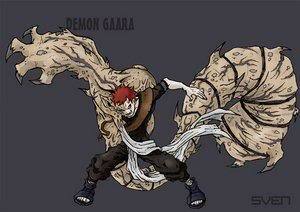 Personality: The cold-hearted leader of the mist village. He has rarly been seen by anyone else but his village, and lived to tell about it. Alright, sure but i have an idea for a clan, but idk if yall are allowing new clans. It is like haku's clan with ice. The clan has two branch's main and side, the main branch controls water adn can freeze it adn unfreeze it at wil and the side branch controls only snow. The main branch would have water adn wind tpye chakra given to them at birth and side branch would have just either water or wind. Not always, any clan can have a kekki genkei. 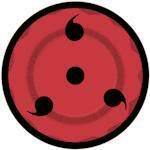 The eyes would limit the power for genin and chuunin and jounin and kage levels. 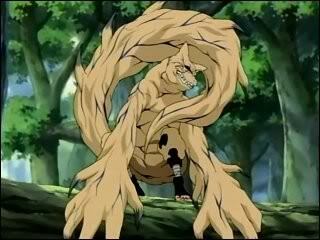 It would also have alot to do with wat jutsu and techs. they can use. ok......later though what village are you in? 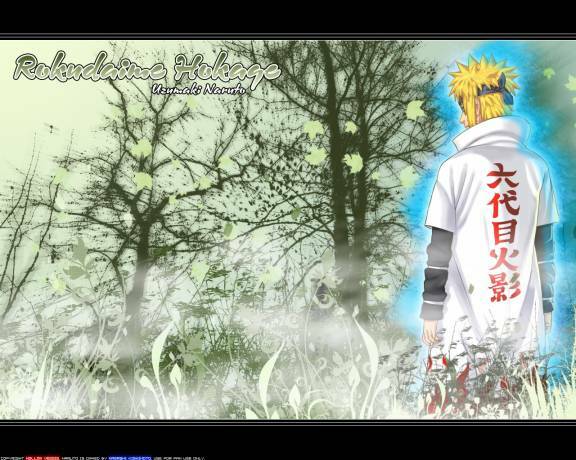 Well idk i want to be a high rank maybe kage, wat villages are open. I made you leader of Aburame! No!!! I don't want a clan or village. .....then your rouge with no special abilitys? Pick a village damnit stop being picky! LOL the village isn't bothering me. 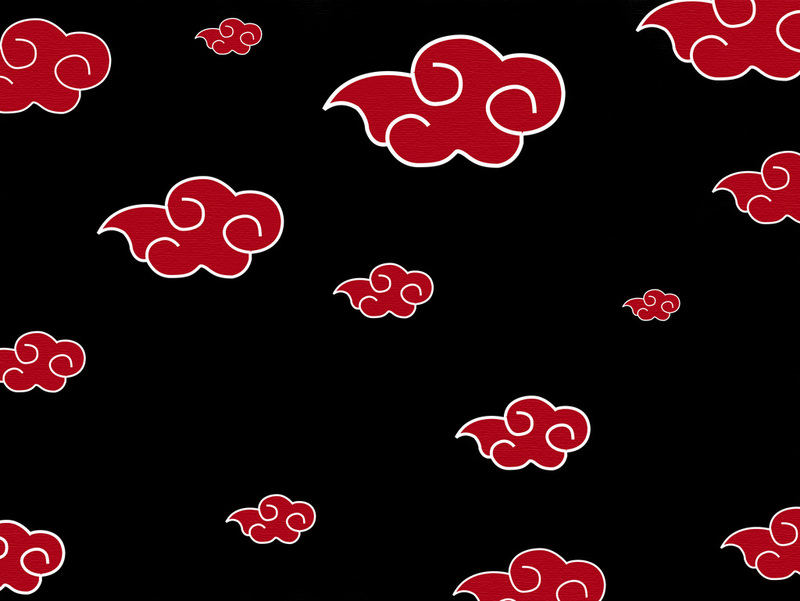 Fine ill make the damn clan now pick a village!